Bullet Club original member, Tama Tonga responded to the rumors that several WWE Superstars have requested their release from the company this week. It has been reported by various news outlets that former NXT Tag Team Champions, The Revival as well as WWE 205 Live Superstar, Mike Kanellis and his wife, Maria Kanellis have all requested their release from the company. 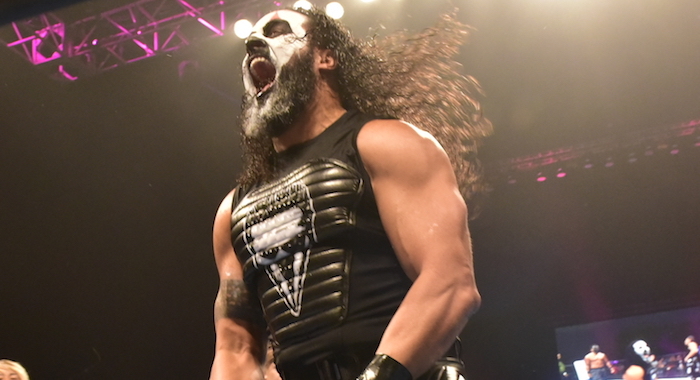 Tama Tonga has clearly been keeping an eye on the news as he tweeted that he has seen the rumors of talents possibly exiting a ‘wrestling company,’ and Tonga stated that if they need a place, the door is always open at the Bullet Club. It is unknown whether the talents mentioned will get their requested release, and if they do, all will have a 90-day no-compete clause before they can join any other company, whether that be joining Bullet Club or any other promotion such as Ring Of Honor are AEW.